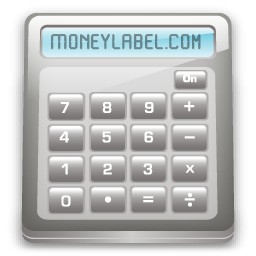 Here you will find a group of calculators is designed to help investors visualize how to achieve their goals and understand the fundamentals of money. This website only offers general guidance on matters to consider when taking investment decisions. Information should not be relied upon in its entirety and should not be deemed to be, or constitute, advice. Independent financial advice should always be attained in order to assess your own individual circumstance. If you require financial advice please contact us to arrange an appointment. The MoneLabel™ is a trading style of Hartey Wealth Management Ltd which is authorised and regulated by the Financial Conduct Authority. Hartey Wealth Management Ltd is registered in England and Wales. Registered in England and Wales No: 8288660. Salop House, Salop Road, Oswestry, Shropshire SY11 2NR. Our Freephone number may not be free from all telephones i.e. mobile phones and other devices.